Another project I did during that time for Common Methods is a project in collaboration with Matblac. We were challenged to design a series of leather products within six weeks. 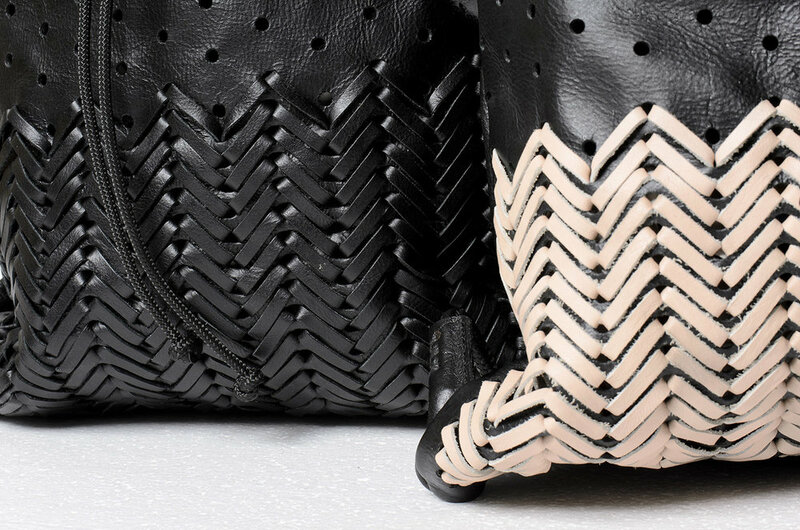 The final products reflect the strengths of both parties, Mathew his simple and strong shapes embellished with leather weaving and patterns developed by myself.